This little zebra has a tiny friend that accompanies her almost everywhere! His name is Zebra Finch. Next animal starts with the letter "O", can you guess? 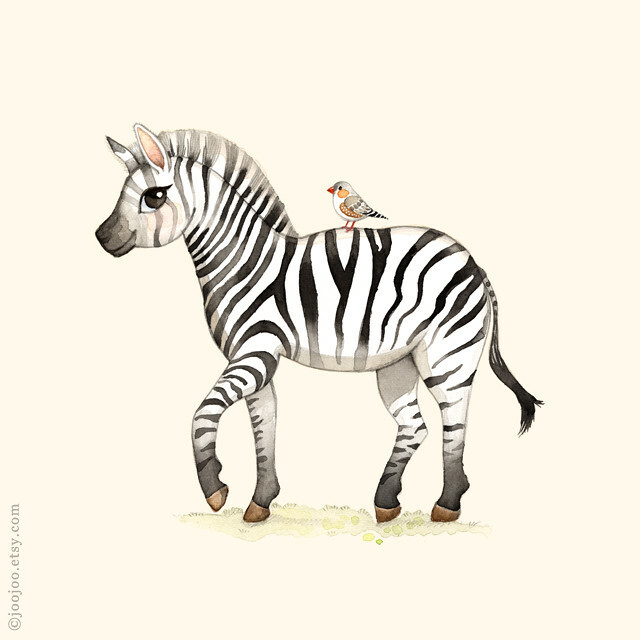 This is a sweet little zebra and bird friend. An animal with O... In dutch it would be Olifant ( elephant) but There is no englisch animal that pops in my head.